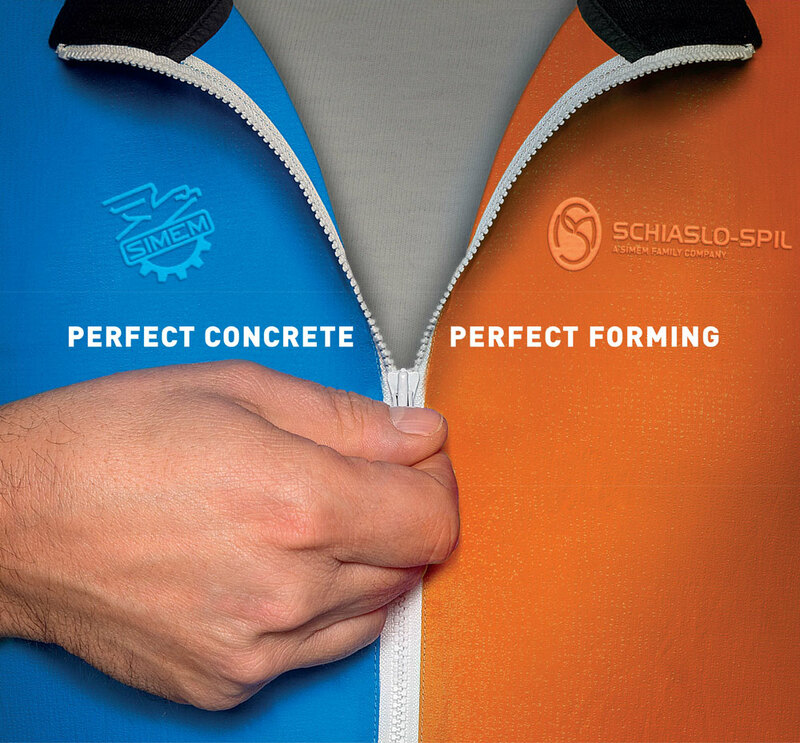 Schiaslo-Spil is a mark of excellence in the construction of machinery and automation, for building´s sector and industrial sector. 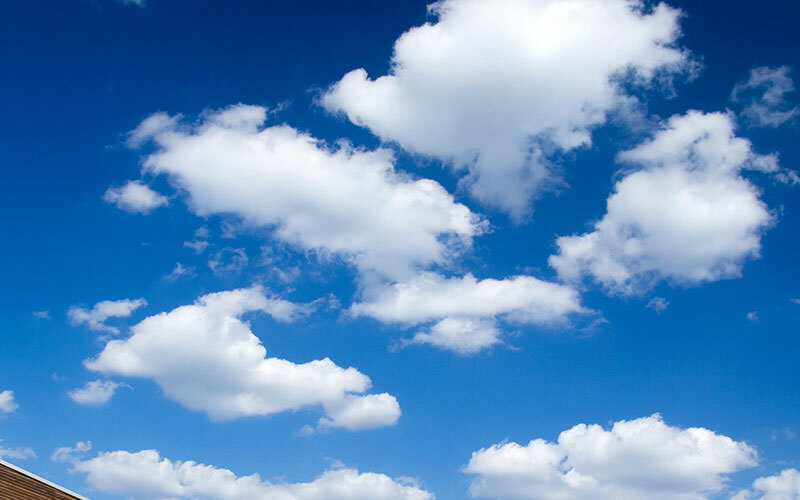 We design and build automated systems, especially according to the request of the customer. 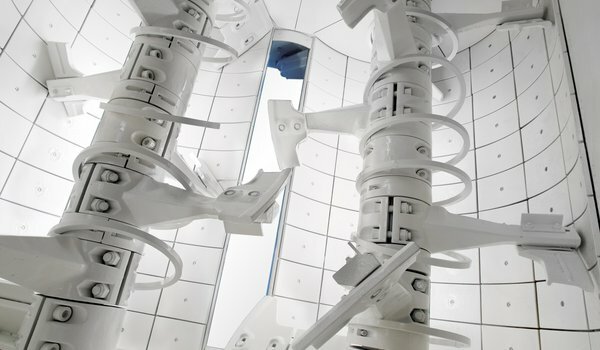 In Italy, as in Europe and in overseas countries, Schiaslo-Spil has reached very high levels of quality in the machinery for the prefabrication, used for the industrial production of structural elements, for floors and walls, in accordance with the latest developments in the field of building technology prova. In the early 60’s we had a vision and in 1963 started Schiaslo Spil. From the beginning the idea was to bring our customers the best solutions and we have been true to this ever since. 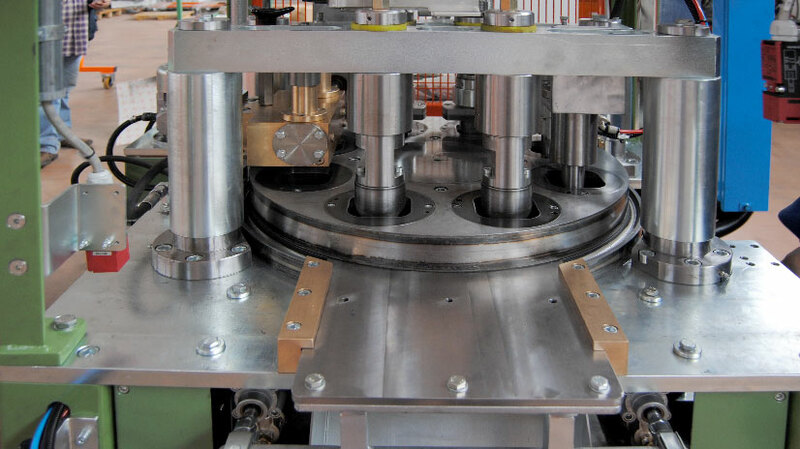 Mechanical engineering and automation has always been our focus and in the beginning, we made machinery for handling and packaging of many different products. We started focusing on the concrete industry in 70’s and our first machine was a clay brick lintel machine. 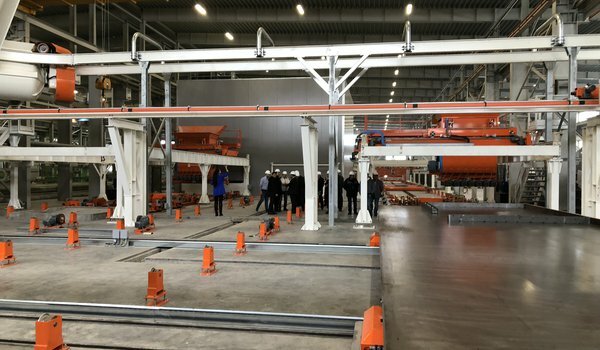 Since then we have developed a range of machinery for use in precast, block and wetcast. 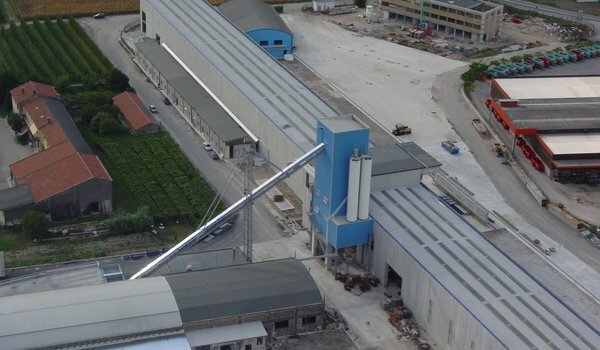 The first years our products were mainly focused on the Italian market with production equipment for clay/concrete combined products like lintels and beams. In the beginning of the 90’s we started supplying carrousels for the German market and this way we developed our products and knowledge in this field. 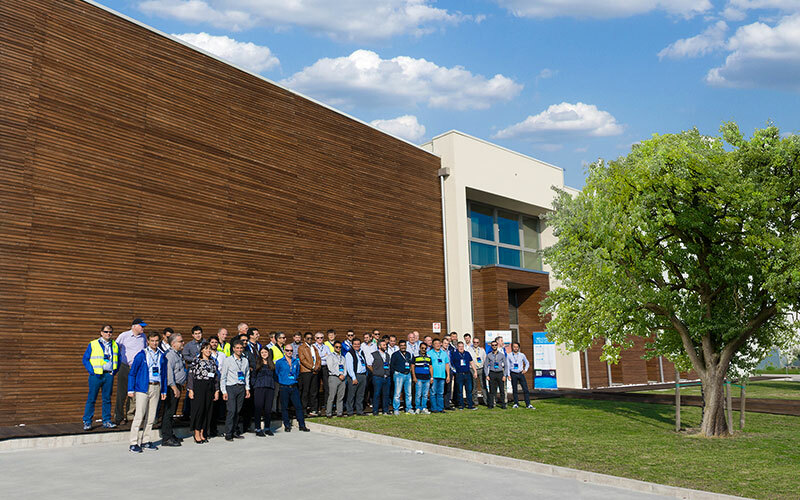 Going forward Schiaslo Spil is fully focused on advancing within this market to provide our customers with the best SOLUTION for their challenges. Countries - presence in all the major markets. Cubic centimeter accuracy for the most precise concrete dosing device. We invite you to visit our Stand n° 327 pavilion C1. We will be glad to show and share our experience in the concrete precast industry. First stage of the Octopus 1600 commissioning installed at Betonyum in Penza. The commissioning was attended by the Minister of Economy and Vice Governor of Penza. 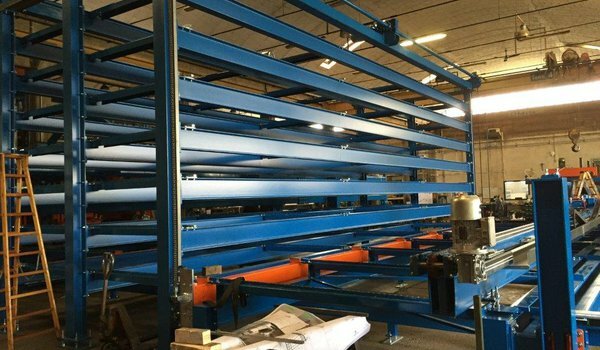 The assembly work of the Cretebeam 6000 has begun in Tizi Ouzou. Schiaslo technicians together with client’s, Sarl Cfat, technicians has installed the lintels curing chamber. 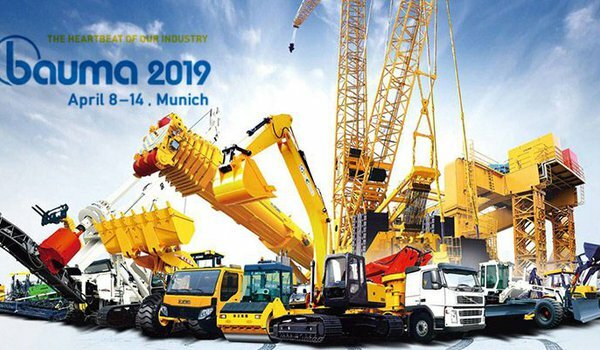 We are present as exhibitors at the BAUMA-2019 fair. You find us at pavilion C1-327. You're welcome! Established in 1963, over the last 50 years SIMEM has been designing and manufacturing machines and plants for the construction industry. 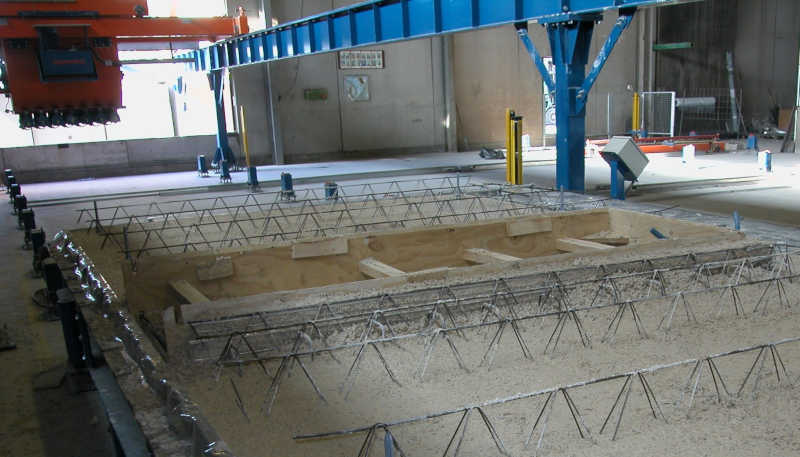 SIMEM offers a wide range of products that are specifically designed for the production of concrete. 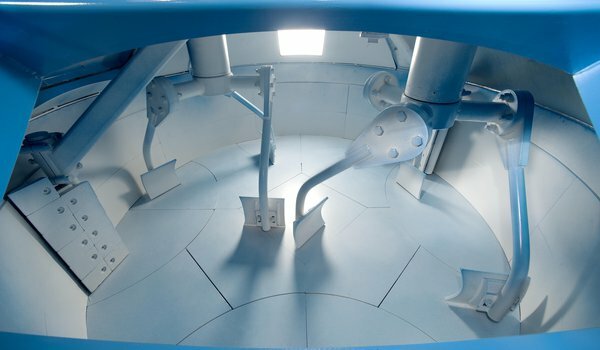 The combination of the SIMEM articulated concrete batching plant and mixing program with the design and supply of automation, distribution and forming equipment, which is the mission of SCHIASLO-SPIL, makes it possible to offer turn-key solutions for any industrialized concrete element casting process. any doubts or questions to ask? SCHIASLO-SPIL SRL - VIA GALILEO GALILEI, 22. 31048 SAN BIAGIO DI CALLALTA (TREVISO) ITALIA.